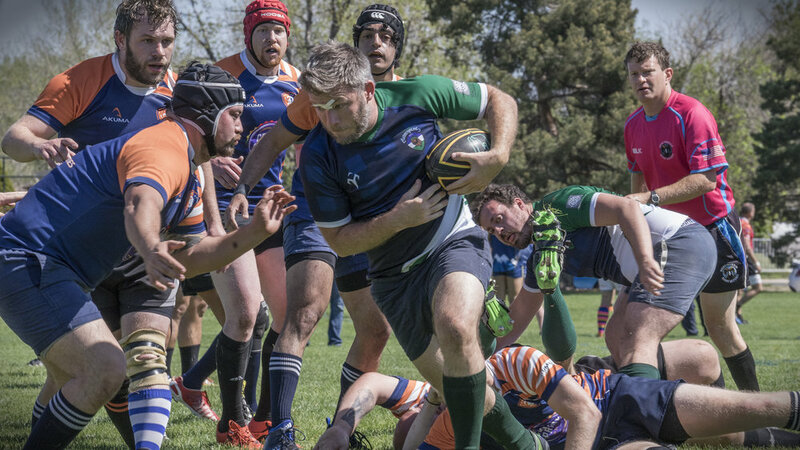 Spring season was filled with amazing rugby! Awards and Spirit trees after the jump. This season was filled with a lot of great rugby and because we had so many awesome new recruits there were a lot of spirit trees to give out. Keep your neck warm and show your support for the Lumberjacks with this official team scarf. 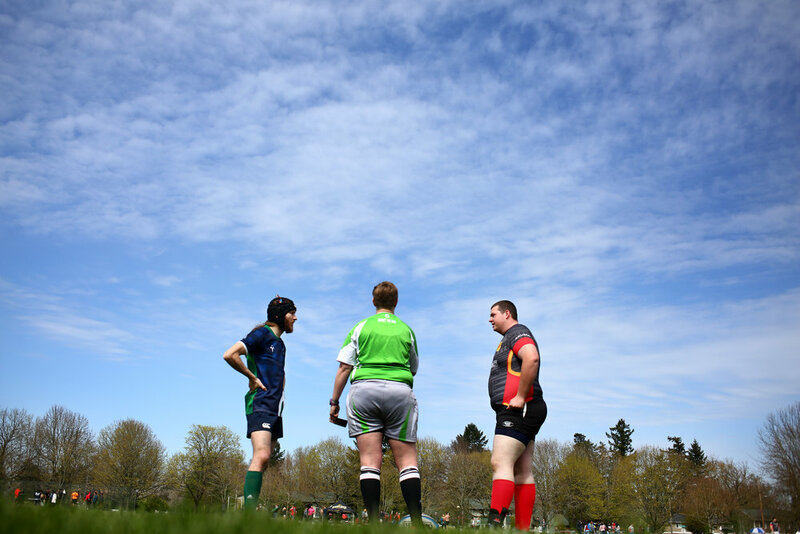 Portland Lumberjacks RFC is an inclusive rugby club dedicated to learning, teaching and playing rugby; to forging new friendships; to celebrating others' differences; and to giving back to the community through charitable and educational activities. We are based in Portland, Oregon and are committed to building a competitive, social, and diverse team. 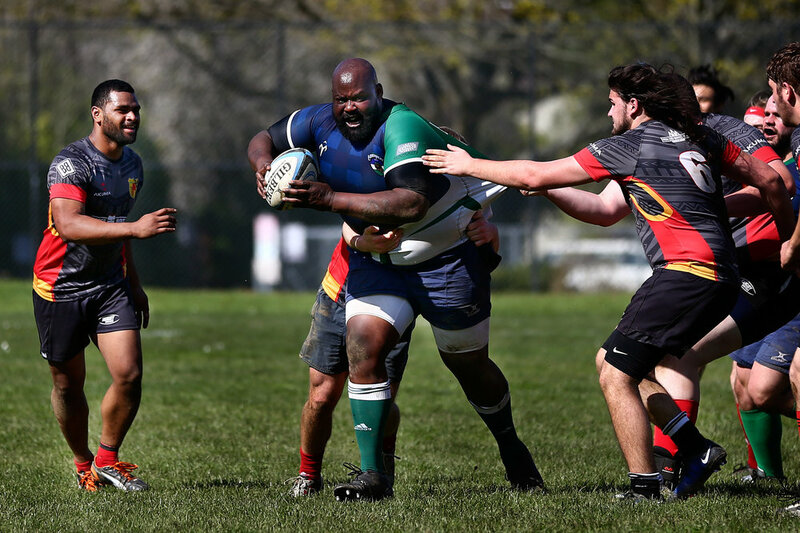 We embody the word ‘inclusive’ by welcoming players regardless of sexual orientation, gender identity, ethnicity, race, religion, age, or physical ability.